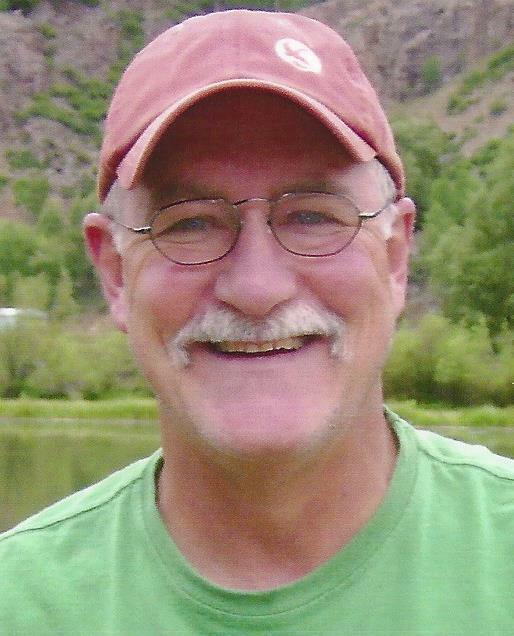 Steve Colgan, 66, of Amarillo, died Monday, March 18, 2019. Memorial services will be 2:00 pm Thursday at Trinity Fellowship Church- Student Ministries Building, 5000 Hollywood Rd. with Pastor Kyle Wilkinson officiating. Steve was born July 17, 1952 in Ft. Worth to LeeRoy and LaVerne Colgan. He graduated from Lamesa High School, and attended West Texas State University. He worked for Philip Morris for 18 years. He then worked for General Office Supply for several years. Steve was an avid outdoorsman. He enjoyed hunting, fishing, and most especially, spending time with his grandkids. He was preceded in death by his parents; and a sister, Susan Landers. Survivors include a daughter, Whitney Smith and husband Michael of Amarillo; a son, Trent Colgan of Colorado; the mother of his children, Judy Colgan of Denver, CO; a brother-in-law, Joe Landers; and four grandchildren, Ethan Bartlett, Carson Bartlett, Abby Smith, and Addison Smith. The family suggests memorial donations may be made to St. Jude Children's Research Hospital at www.stjude.org.